In a range of specifications to suit your needs and budget. Designed to improve oil supply when higher performance is required whilst not going to the expense of a dry sump system. 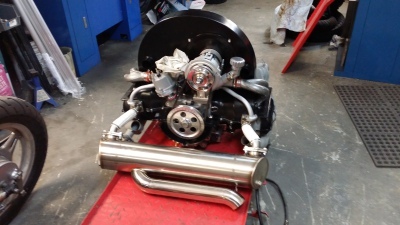 The V Force Type 4 sump has followed lessons learnt from years of experience racing beetles and Formula Vee, also looking at pickup tube evolution in both Vanagon’s and Porsche 911. 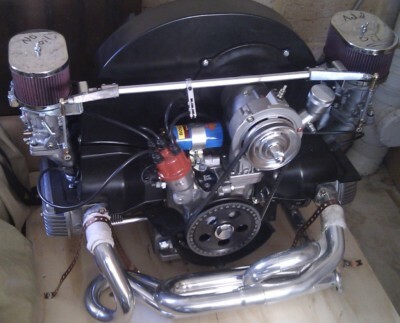 It is a simple kit to fit to a complete running engine.